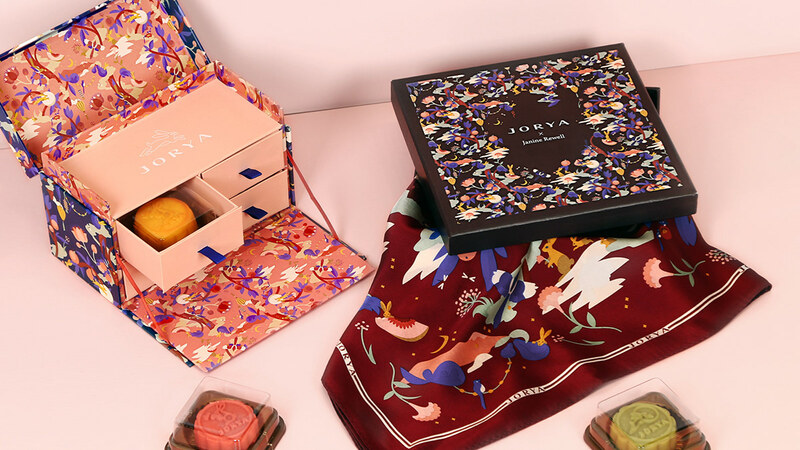 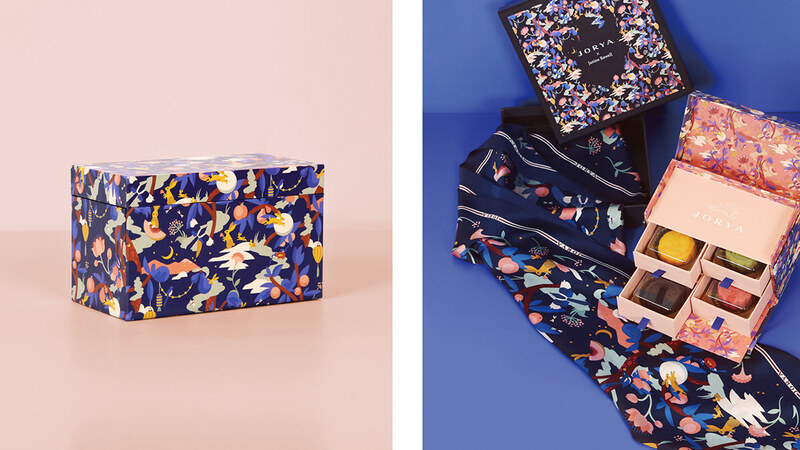 Festive pattern designs for the fashion brand Jorya’s mid-autumn collection. 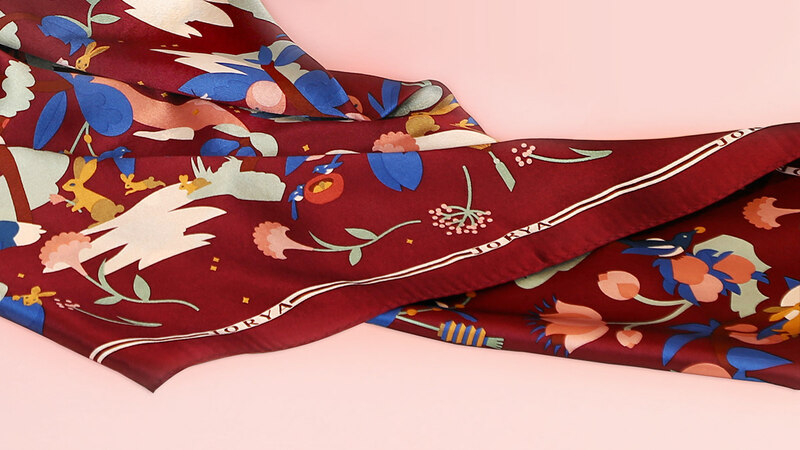 and illustrated silk scarves form a perfect gift set for this harvest celebration. 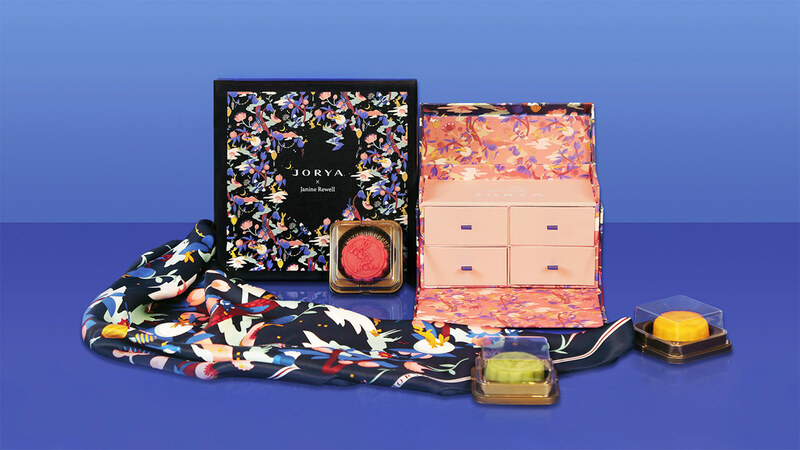 Festive pattern designs for the fashion brand Jorya’s mid-autumn collection. 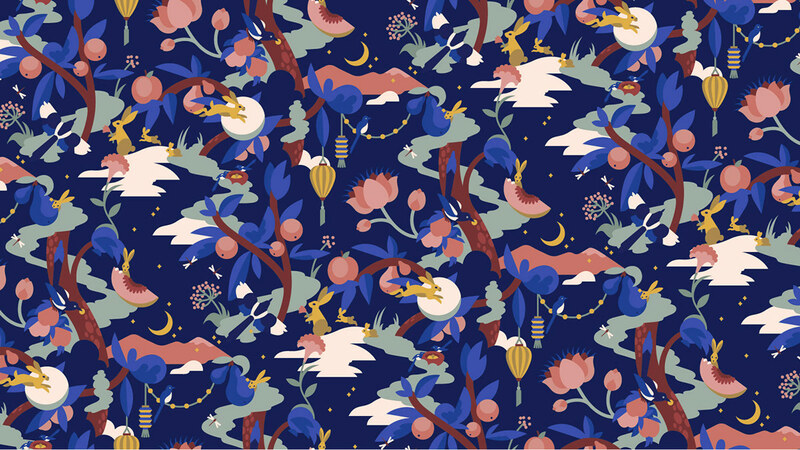 Bunnies hopping over the silver river and enjoying fruits in the moonlight as the magpie birds fly over the forest are key moments in the ancient myth behind the Chinese moon festival and inspiration for the collection visuals. 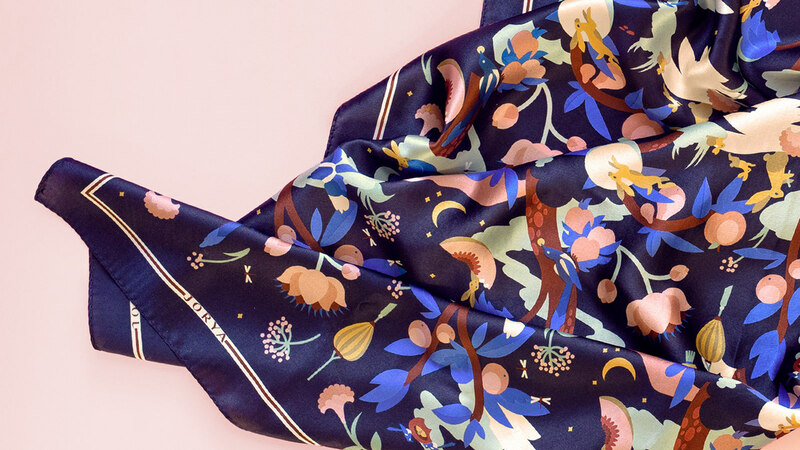 A gift box designed for ‘moon cakes’ and illustrated silk scarves form a perfect gift set for this harvest celebration.